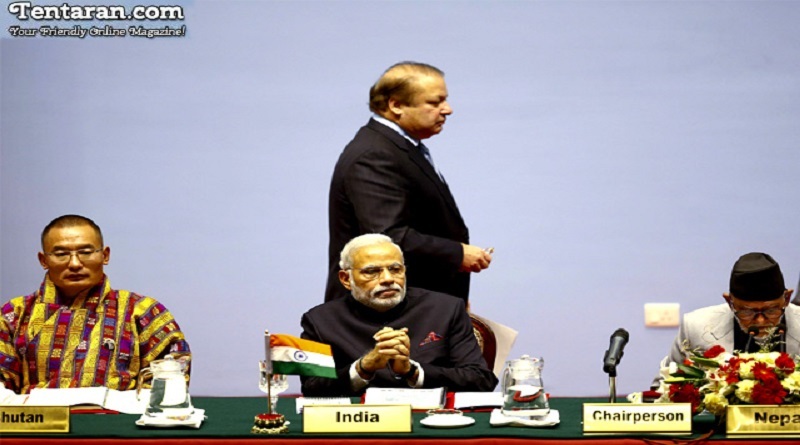 After India’s decision to Isolate Pakistan and not to travel to Islamabad in November for SAARC summit, Bangladesh, Bhutan, and Afghanistan have also decided to isolate Pakistan. South Asian Association for Regional Cooperation or SAARC summit cannot be held even if one the member withdraws. Afghanistan quoted, “Due to an increased level of violence and fighting as a result of imposed terrorism on Afghanistan, H.E. the President of Afghanistan Mohammad Ashraf Ghani with his responsibilities as the Commander in Chief will be fully engaged, and will not be able to attend the Summit”. Bhutan, on the other hand, said the recent escalation of terrorism in the Region has “seriously compromised the environment for the successful holding”. It added, “The Royal Government of Bhutan shares the concerns of some of the member countries of SAARC on the deterioration of regional peace and security due to terrorism and joins them in conveying our inability to participate in the SAARC Summit, under the current circumstances”. This is India’s one of three key moves in India’s global campaign to isolate Pakistan.